Former journalist and newscaster Janelle Chanona is the new leader of Oceana in Belize. The announcement was officially made on January 6th, via a press release from Oceana’s office in Belize. Chanona replaces Attorney Audrey Matura-Shepherd who vacated her position on August 22, 2013. The new country leader of Oceana joins one of the world's largest international ocean conservation groups. The former Belize newscaster and Belmopan native will lead Oceana's efforts to protect Belize's barrier reef. Chief Executive Officer of Oceana Andrew Sharpless is quoted as saying that "We are very lucky to have Janelle join Oceana… She has the right combination of skills and passion to be an excellent leader and to help Oceana win policy victories that protect Belize's amazing barrier reef and its marine resources." Chanona is a graduate of St. John’s College in Belize, of Loyola College in Baltimore in the United States and received a Master’s degree with distinction from Nottingham Trent University in the United Kingdom. Just last week, Floyd Neal, Oceana’s former Administrative Director was terminated. At Oceana since 2009, Neal had been temporarily holding Belize’s Oceana office until the organization had selected a new country leader. Alex Munoz, OCEANA’s Vice President for South America said back in August of 2013 that the new leader will be given the opportunity to select a team he or she wants to work with in achieving their goals in Belize. Chanona took up office at Oceana on Monday January 6th. She will lead Oceana's campaigns in Belize - which will include efforts to stop offshore drilling, which could ruin Belize's reef, as well as efforts to promote responsible fishing practices in Belize's waters. Chanona was selected from over 30 applicants. 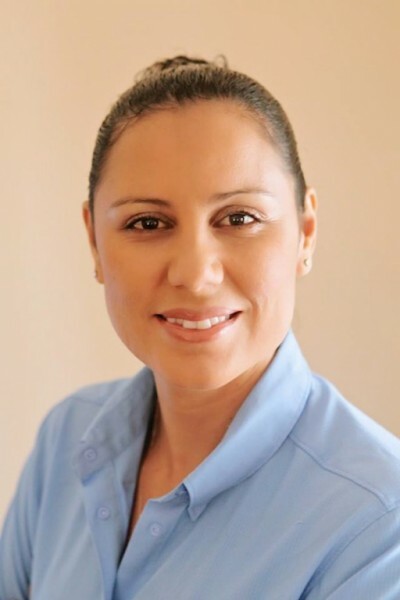 The San Pedro Sun joins the country in congratulating Janelle Chanona on her new appointment.